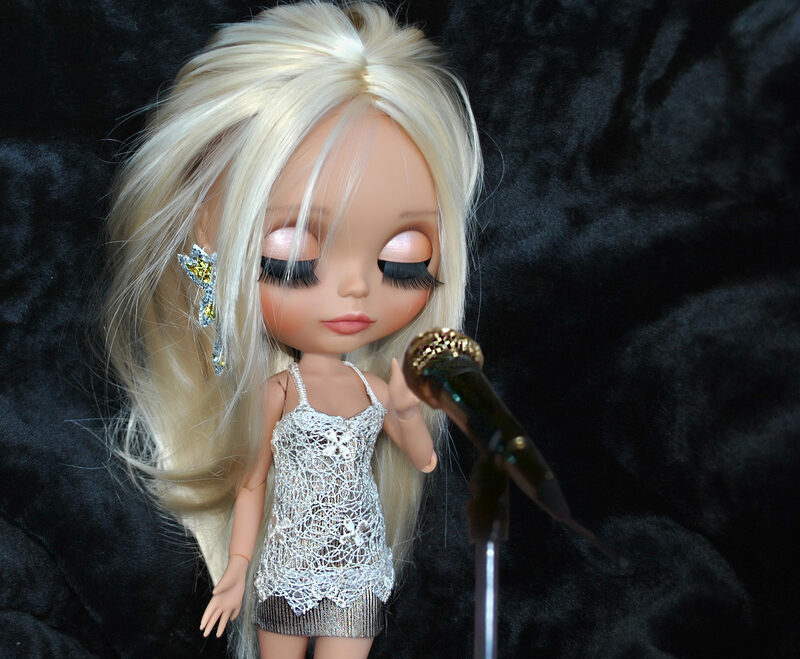 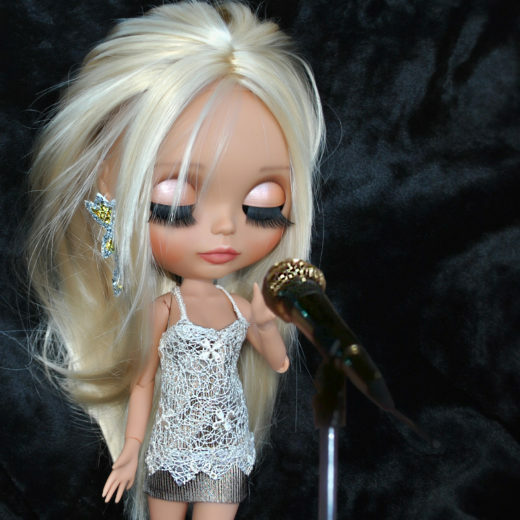 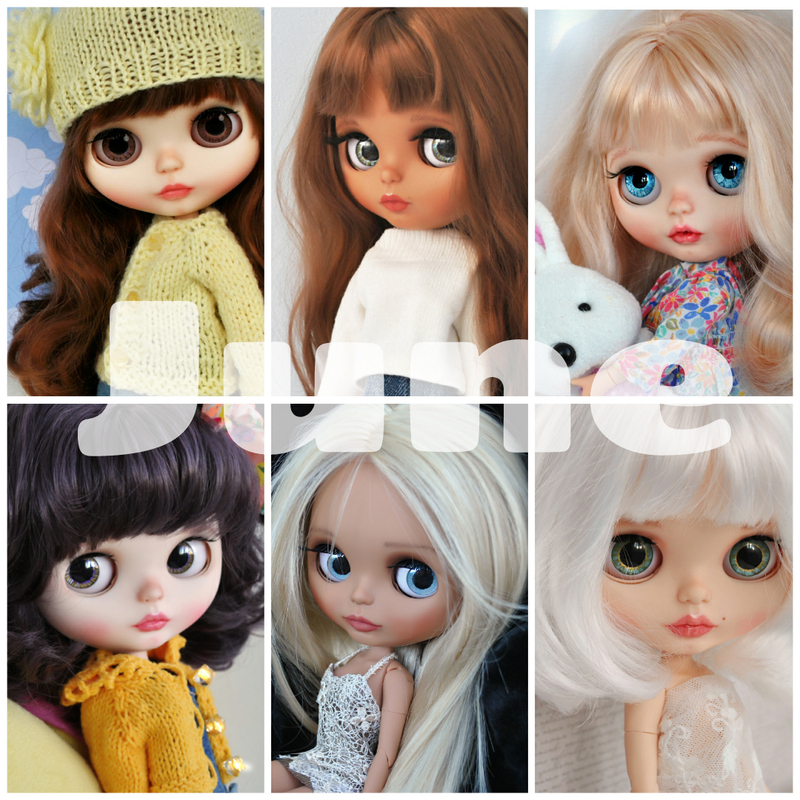 I’ve been doing Blythe recently, but my works are already popular in Russia and other countries. 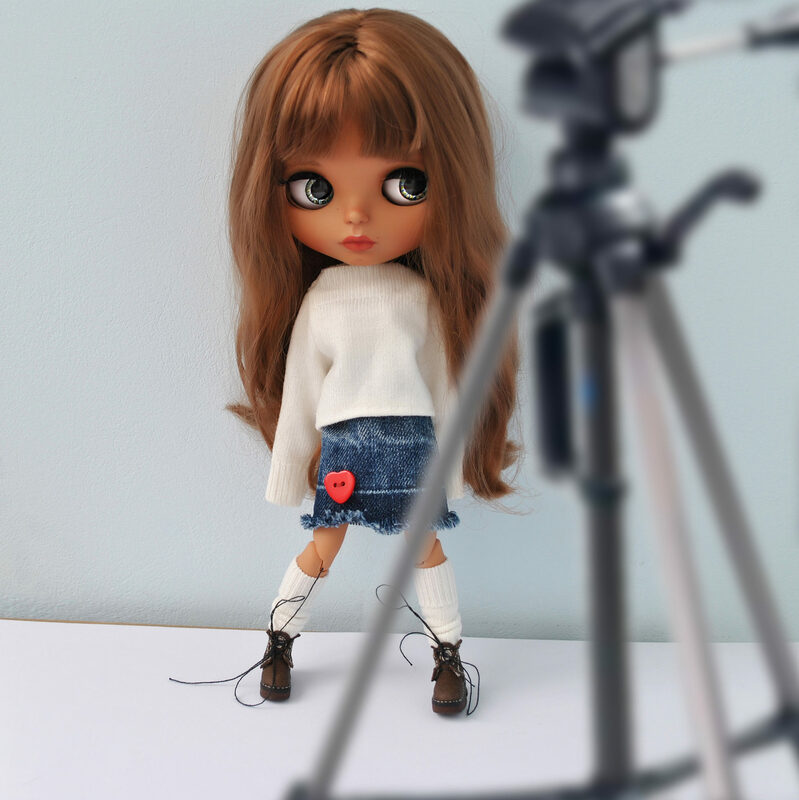 I am an artist and marketer by education, I create images in the company with my daughter. 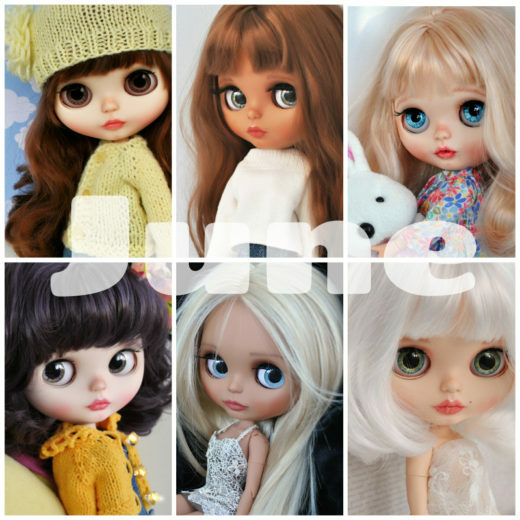 I accept orders and send ready-made dolls around the world.